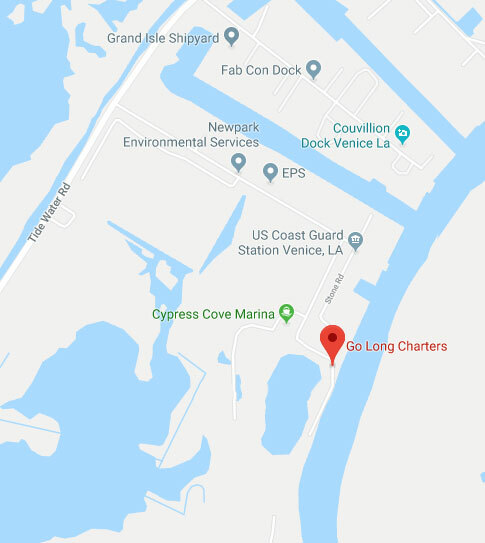 Go Long Charters - located in Venice, Louisiana is home to some of the most outstanding offshore and inshore fishing in the world. We are blessed to have the Mississippi River and the delta it creates right in our backyard helping to produce an awesome fishery. 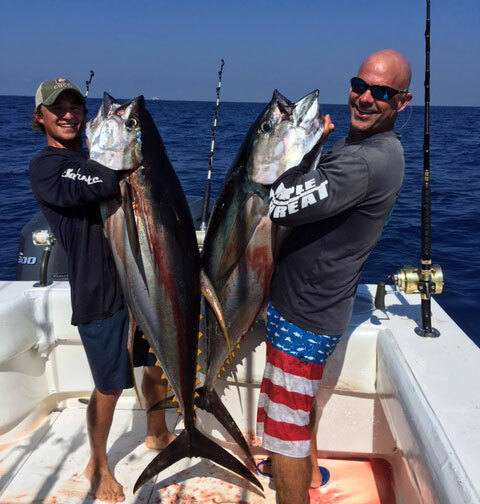 Our offshore waters are teaming with a huge variety of fish including yellowfin tuna, mahi mahi, Marlin, wahoo, red snapper, mangrove snapper, Amberjack, grouper, cobia and swordfish. And inshore you will find Speckled Trout and Redfish. 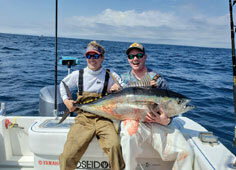 In addition to the abundant fish, our waters are also home to huge numbers of dolphins, whales and sea turtles. 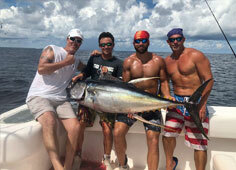 Whether your goal is a business trip to entertain clients or reward employees, celebrate a bachelor party, spend quality time with the family or simply to relax and enjoy the company of good friends, you need to consider an offshore fishing experience with Go Long Charters. We specialize in accommodating both large and small groups and will customize a trip to meet your specific needs, including lodging. 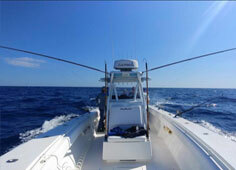 We offer day trips from 10 to 12 hours as well as overnight trips. 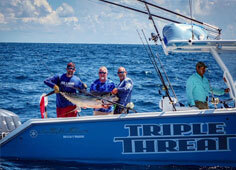 © 2019 Go Long Charters. All Rights Reserved. Website Design by NetShapers, Inc.